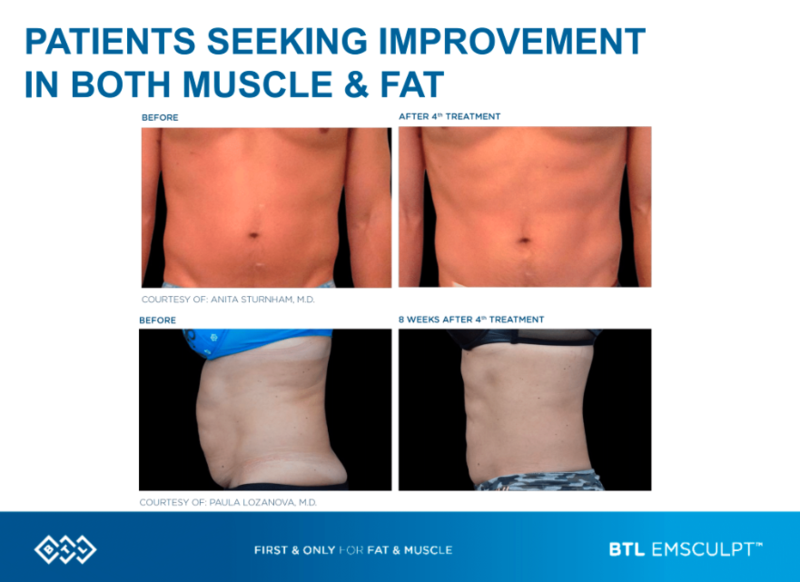 ATLANTA - Feb. 17, 2019 - PRLog -- Emsculpt® the only non-surgical, non-invasive body sculpting device to tone, build muscle & burn fat is now available at Atlanta's Best MedSpa, Amachi MedSpa and also at Georgia Plastic & Reconstructive Surgery. We are the first Plastic Surgery office to bring EmSculpt to Atlanta. We are a center of excellence and training center for Emsculpt. 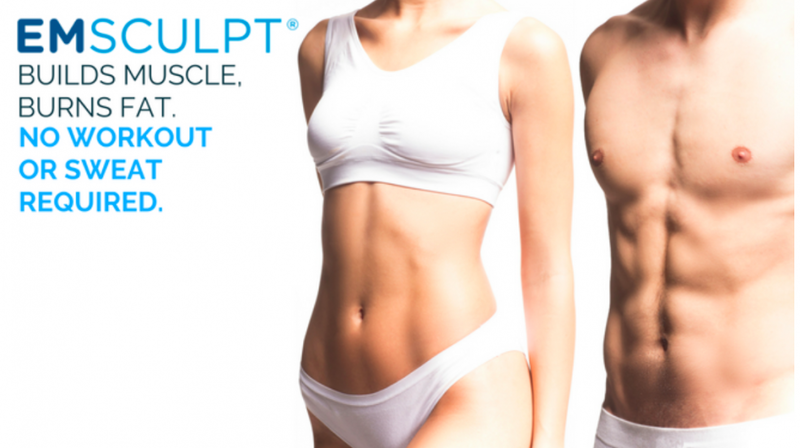 Emsculpt® uses safe non-invasive High Intensity Focused Electromagnetic (HIFEM) energy to stimulate supramaximal muscle contractions to build muscle and burn fat. One treatment can be compared to performing the equivalent of 20,000 abdominal crunches. It helps Rid your unwanted fat and tone your body at the same time without any downtime, sweating. There is no needle or special diet required. "Emsculpt is a game changer for those who are have been eating well, working out without seeing results. Its very frustrating for a lot of people," says Dr. Stanley Okoro, a double board certified Plastic Surgeon at Georgia Plastic & Reconstructive Surgery. Men and women can now enjoy that certain look without any surgical procedure. Four (4) treatments sessions are recommended for the best results. Each session last about 30 minutes. Sessions are separated at least 2-5 days apart. Most people undergo 2 sessions per week for 2 weeks. Emsculpt®is safe. 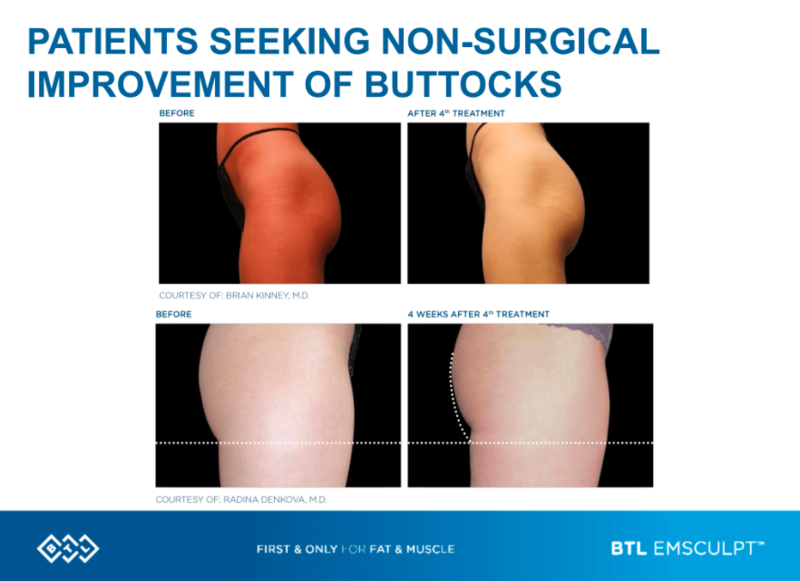 It can be used after many Plastic surgery procedure such as Brazilian Buttock Lift, Liposuction and mommy makeover since these do not build or tone muscle. It uses low frequency electromagnetic energy similar to MRI. We offer complimentary consults on Emsculpt®everyday. There is no obligation to see if Emsculpt is for you. Amachi MedSpa was voted as the Best MedSpa in Atlanta for the last 3 years and Georgia Plastic was voted as the best Plastic Surgery center for the last 4 years by BestSelf Atlanta Magazine. For more information about Emsculpt, call Amachi MedSpa at 770-285-1776 or Georgia Plastic & Reconstructive Surgery at 770-464-5485 today.